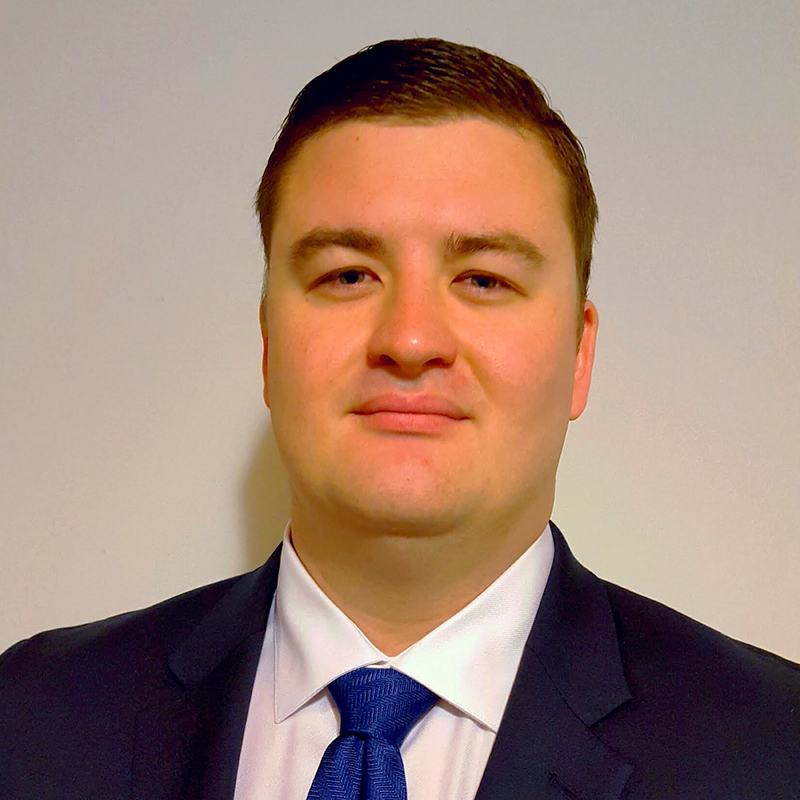 Luke Opyd joined Veterans Education Success in 2018 as Policy Analyst. A recent student-veteran graduate, Luke brings experience advocating for student-veteran concerns, most recently as President of the Ivy League Veterans Council, where he advised Ivy League university administrators on student-veteran success and recruitment. He also served with other student veterans organizations, including Admissions Advisor for Service2School, Chapter President for Student Veterans of America, and Program Director at Warrior-Scholar Project. Luke served 8 years in the Navy as an Aviation Electrician, beginning in 2008. The majority of his naval career was served in Japan, completing 12 deployments to regions including the South China Sea, Southeast Asia, and Australia. While serving in the Navy, he earned an associate’s degree in Accounting with distinction from Post University. Following his Naval career, Luke graduated with distinction from Cornell University with a bachelor’s degree in Industrial and Labor Relations. In 2018, Luke was recognized for his veteran advocacy efforts by Student-Veterans of America as a Student-Veteran of the Year Finalist.